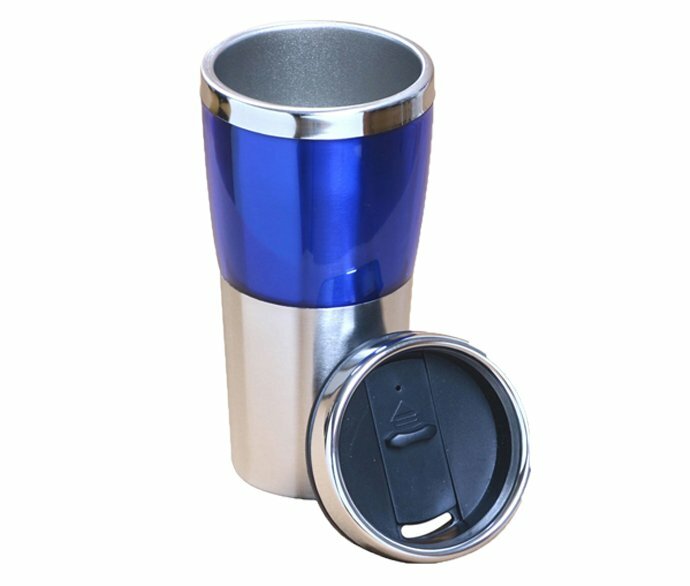 REACHING Insulated tumblers cup are made of Stainless Steel ( SUS304 Stainless steel, SUS201 Stainless steel, SUS316 Stainless Steel), and Ultralight Titanium in near future. 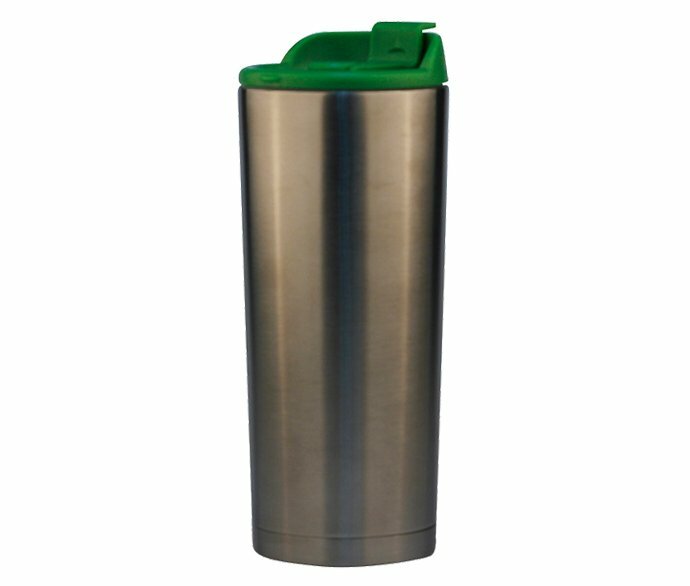 All steel and plastic materials REACHING insulated coffee tumbler used are of Kitchen-grade, BPA Free, Phthalate Free, Lead-Free, No-toxic. 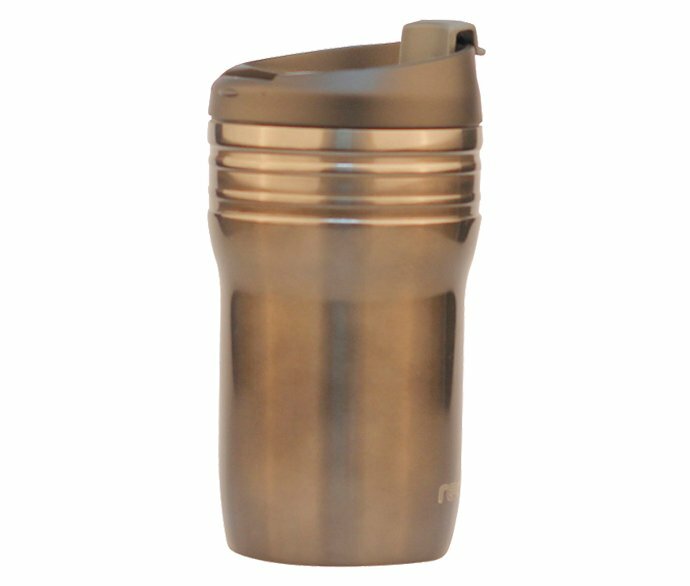 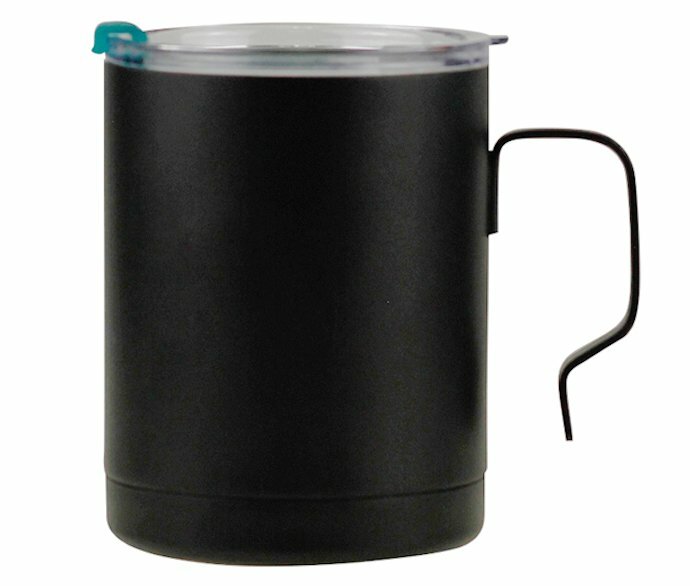 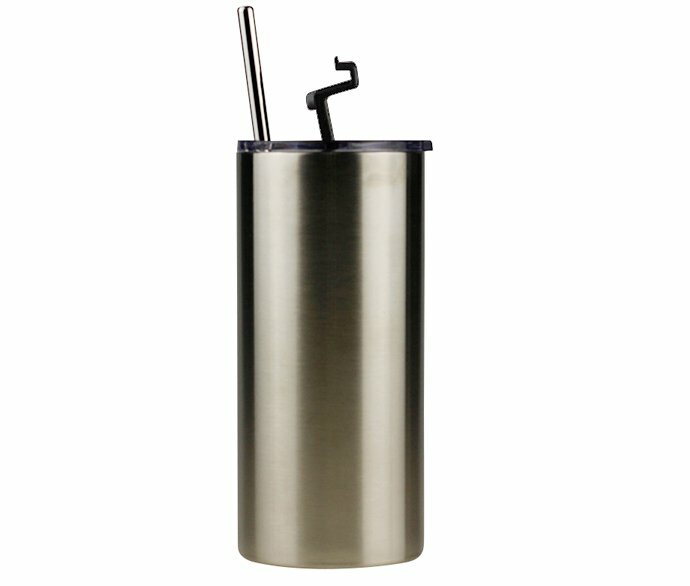 REACHING Insulated tumblers (Tumblr) are odor and stain resistant, safe to use while easy to clean, handle and maintain. 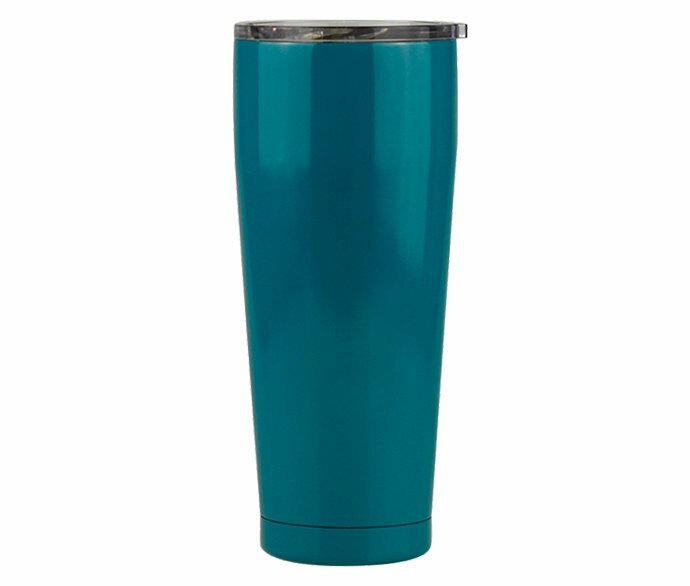 REACHING Insulated tumbler is also named as the Thermal tumbler, insulated coffee tumbler, metal coffee mug, travel tumbler mug, thermos vacuum insulated travel mug, etc. 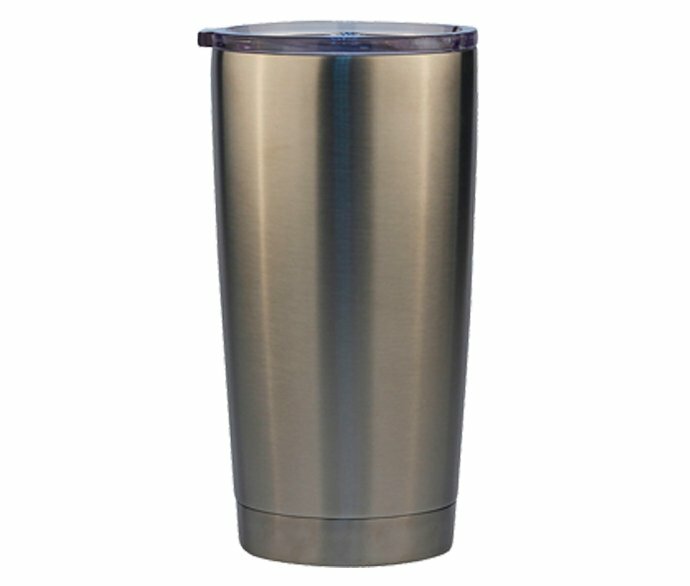 REACHING Insulated tumbler is the personalized stainless steel tumbler. 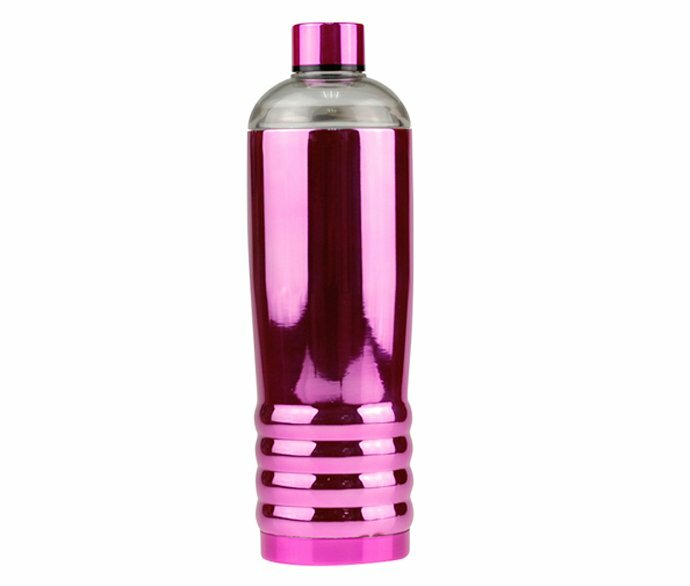 With it, the drinks could be reserved from bacterial growth and free of spoilage, to retain food safe, reserve beverages healthy. 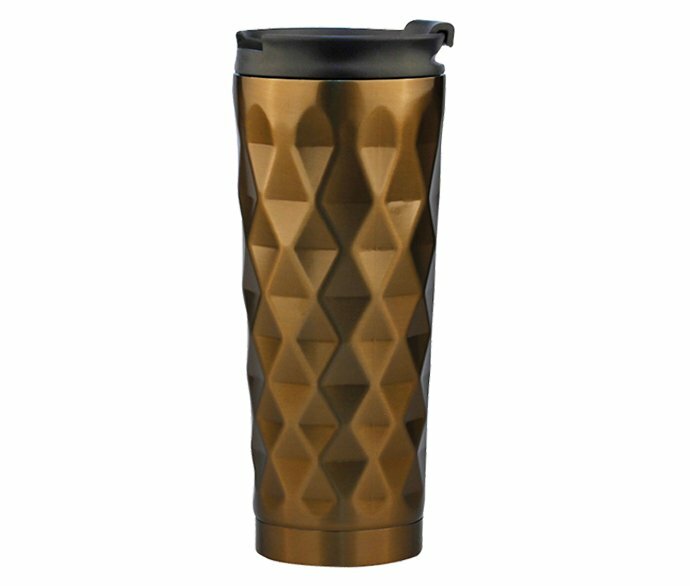 REACHING Insulated tumblers and mugs are produced based high standard, it meets and exceeds EN12546-1:2000, seamless welded and design with leak free and spill prevention. 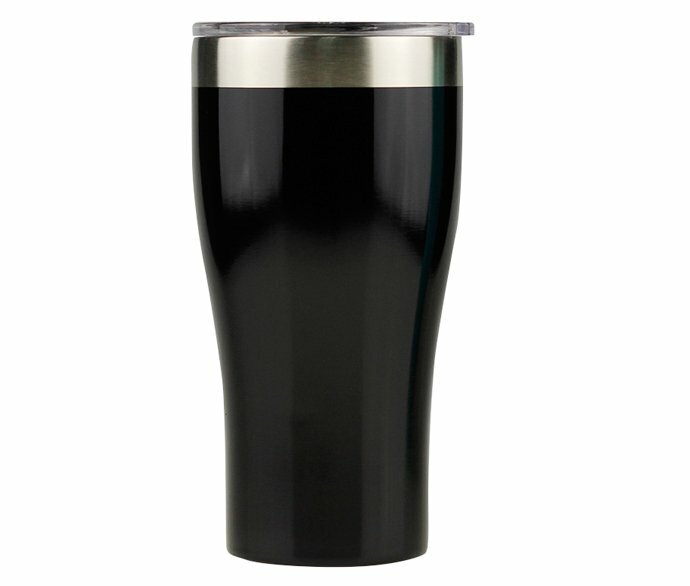 REACHING Insulated tumblers behaves to be of very high quality in both insulation performance and water leakage. 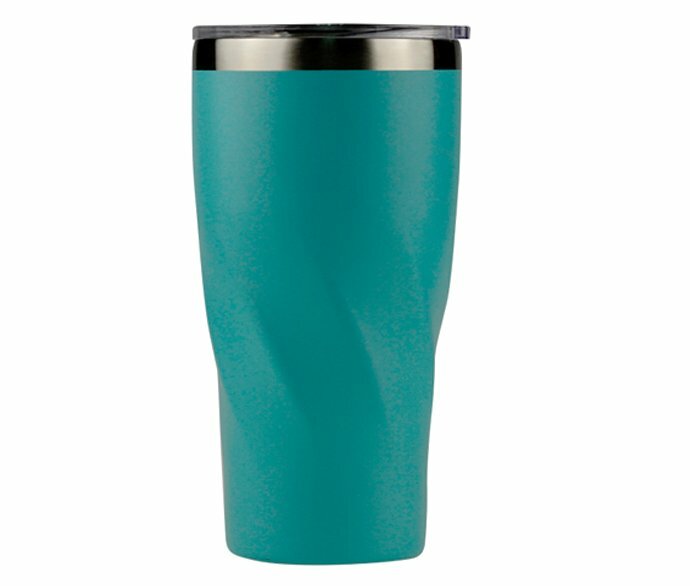 REACHING is honored to supply insulated tumblers for YETI cups, Starbucks tumblers, and lots more USA brands. 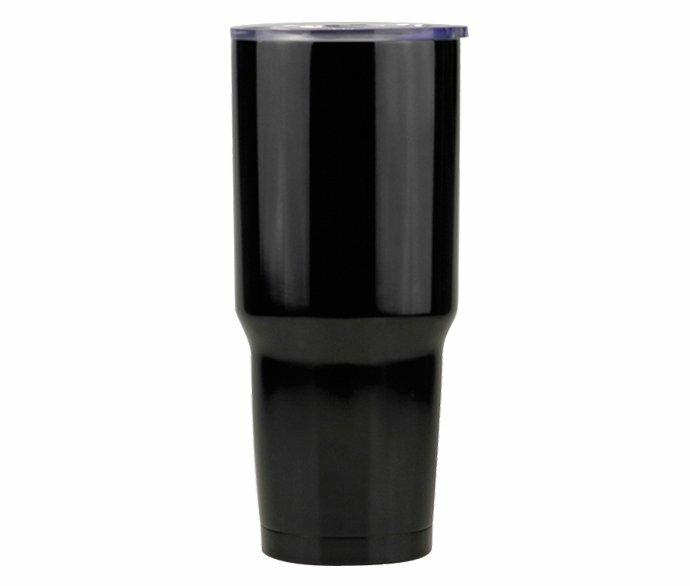 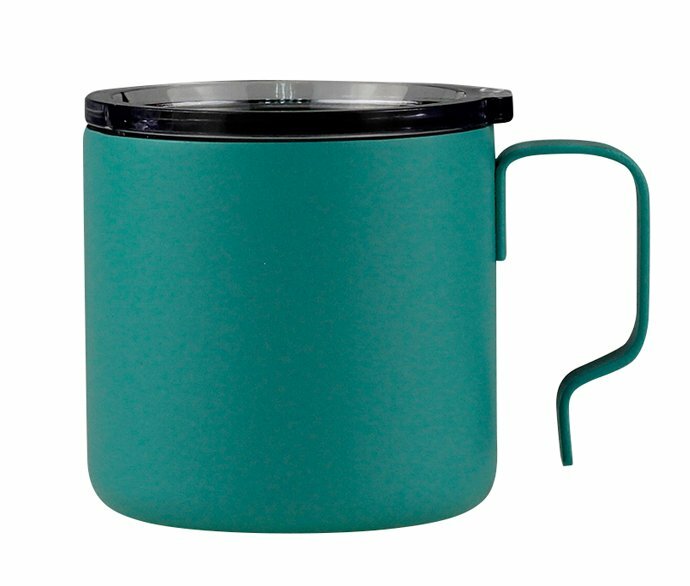 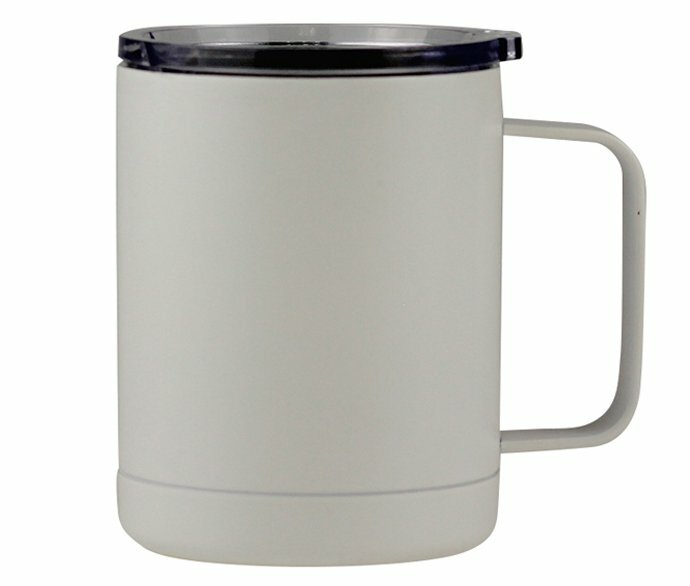 Lid for tight closure to the tumbler, prevent the water or beverages from spill out. 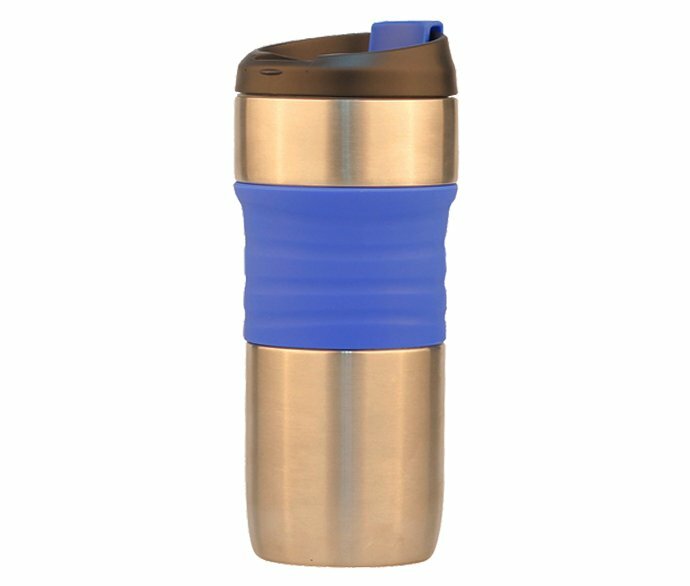 Also, the Push in lids could be added onto REACHING Insulated tumblers, You could open and close the insulated tumbler simply by one hand. 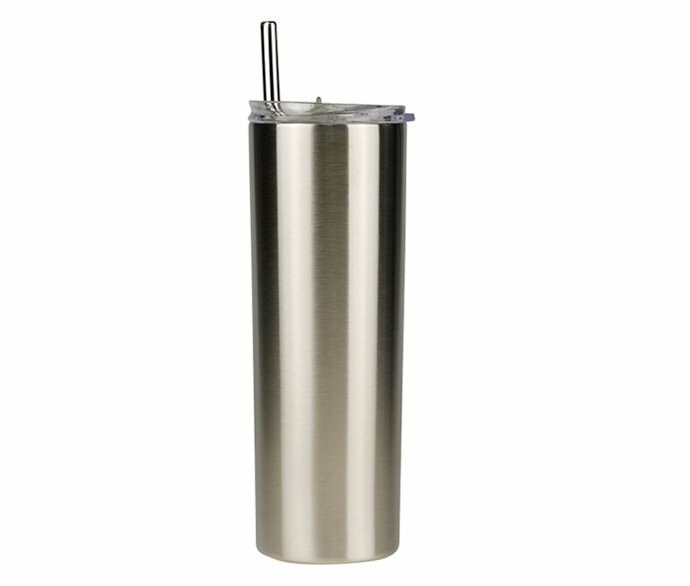 PP straw, Stainless steel straw could be added to REACHING insulated tumblers optionally to drink beverage inside the Insulated tumbler freely. 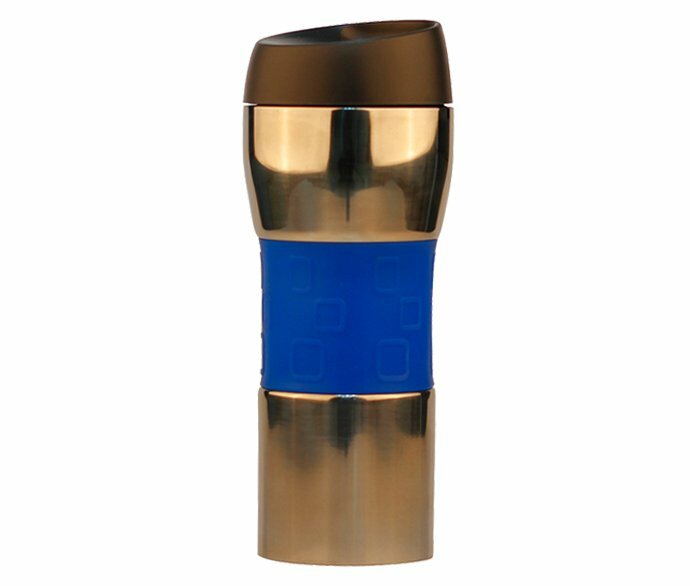 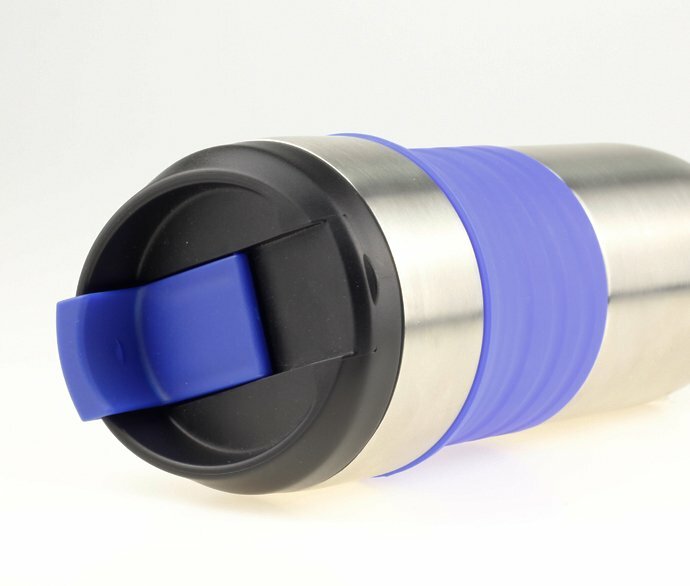 REACHING Insulated Tumbler coffee travel mug is manufactured with double wall insulated technology, which helps to maintain your hot or cold drinks hot or cold for whole day long. 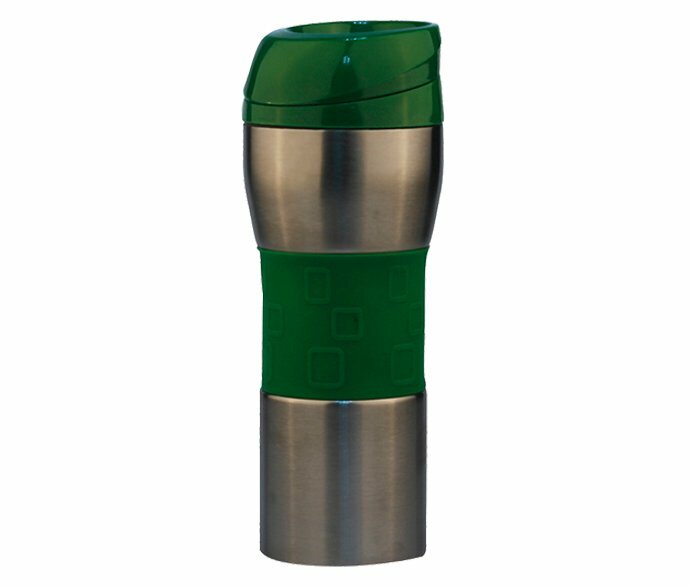 REACHING insulated tumblers are well designed, conveniently fits in most automotive cup holders and compact for the backpack. 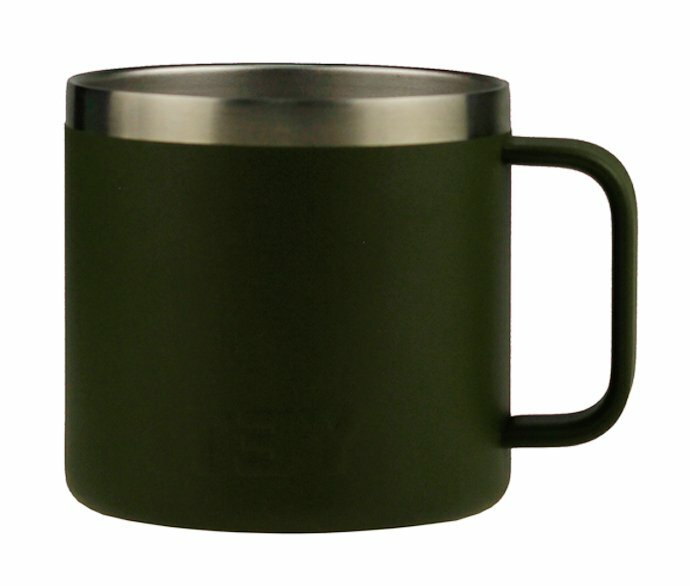 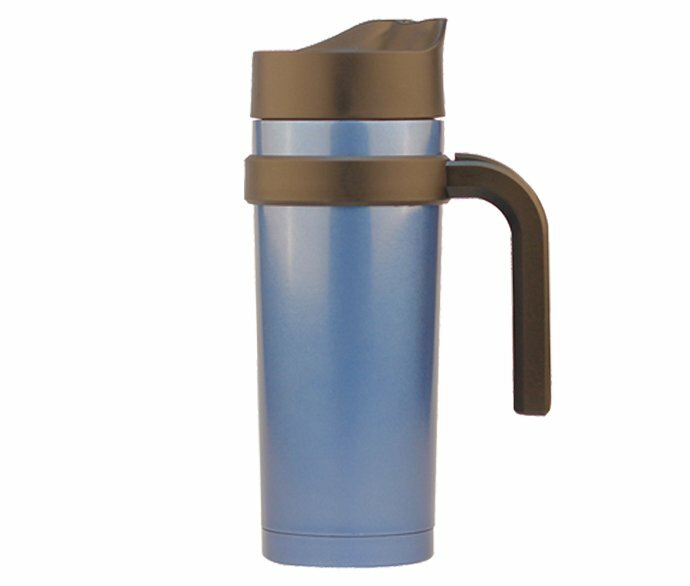 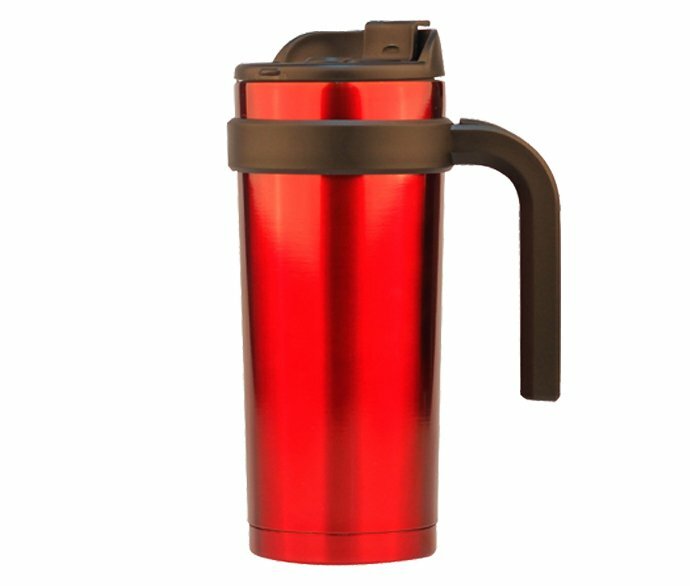 Some REACHING Insulated tumblers are matched with durable plastic handle, make it highly portable. 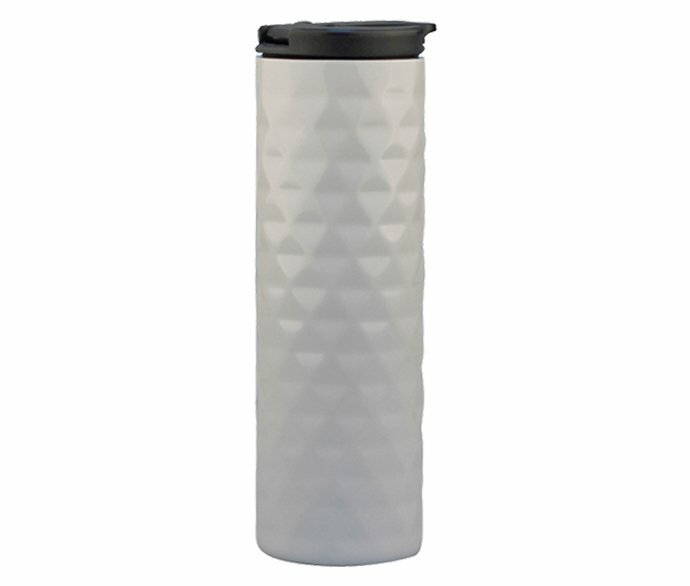 The graphic could be attached to the outer wall of REACHING Insulated tumblers. 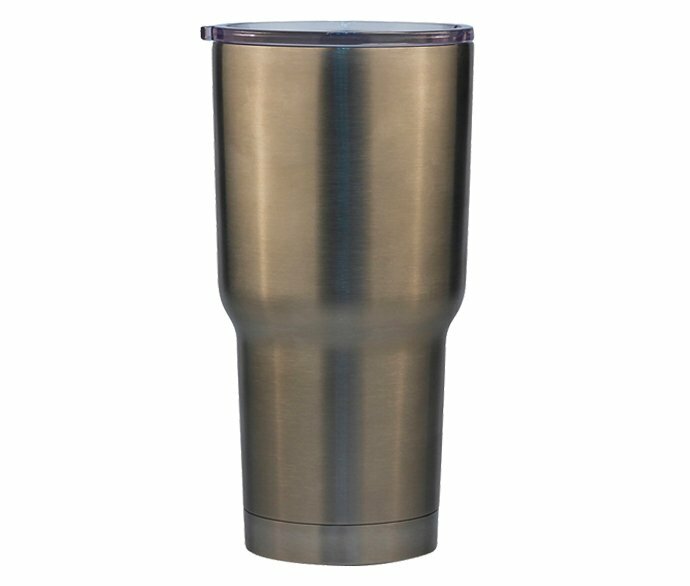 Various logo ways are available for REACHING Insulated tumblers, like embossing or debossing, laser engraving, silk screen printing, Air gas printing, Heat transfer printing, and UV printing. 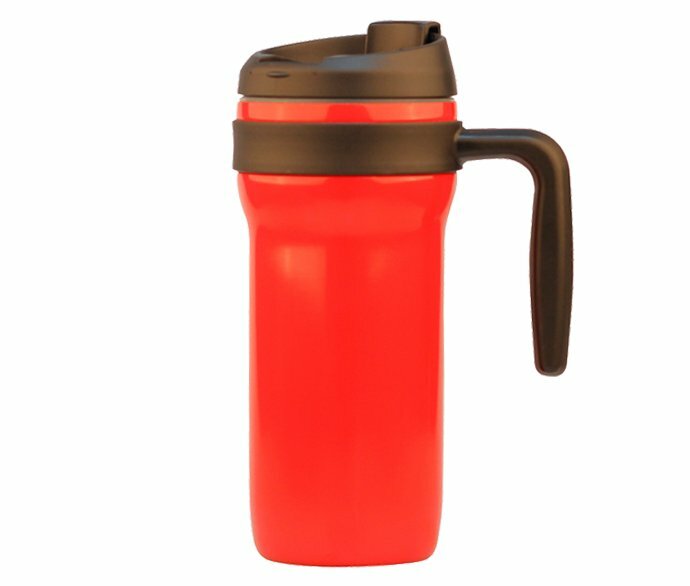 Changes from 14oz, 16oz, 20oz, 30oz, 40oz (450ml, 500ml, 600ml, 1.0L, 1.2Liter). 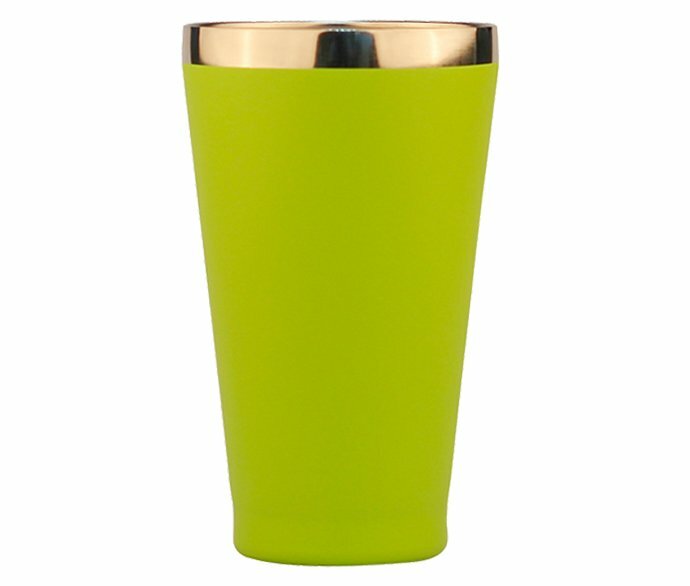 The main markets of REACHING Insulated tumblers are USA, Canada, and Europe countries. 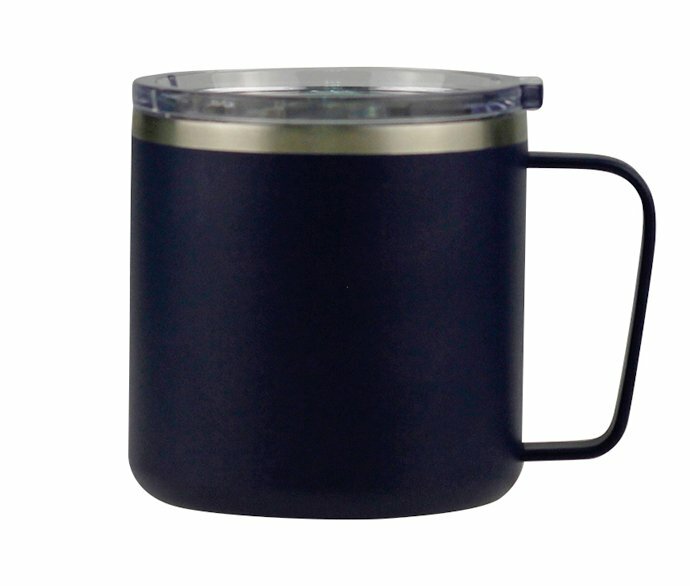 Australia maybe follows the tendency soon. 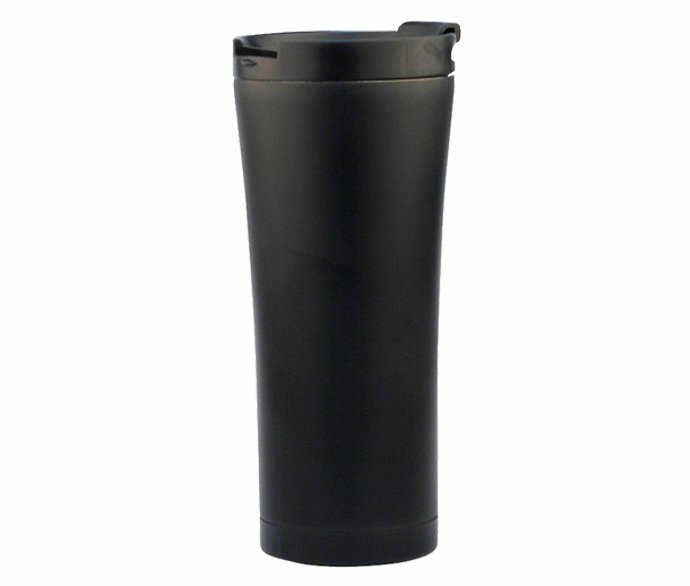 Reaching Insulated tumblers are tested to pass FDA, LFGB, Odor and Metalized taste, Phthalate testing, Polycyclic Aromatic Hydrocarbon (PAH), and Bisphenol A test. 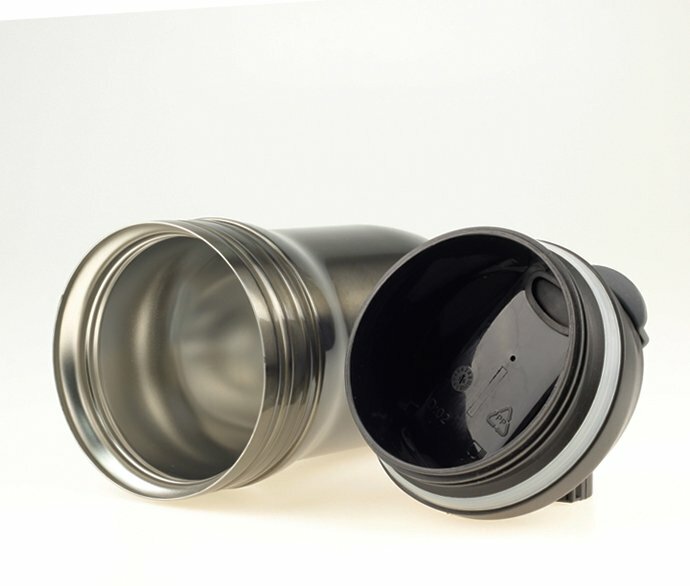 Reaching Insulated tumblers are also tested to have passed the test on the specific migration of heavy metals, like Barium, Cobalt, Copper, Iron, Lithium, Manganese, Zinc, Aluminum and Nickel. 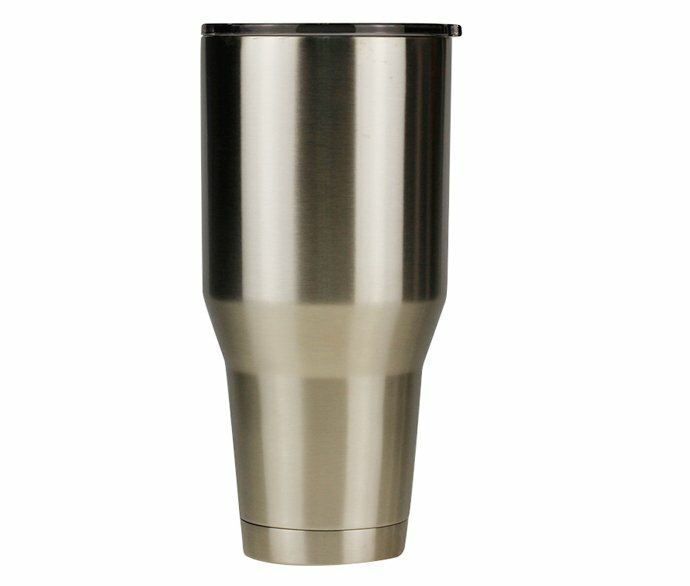 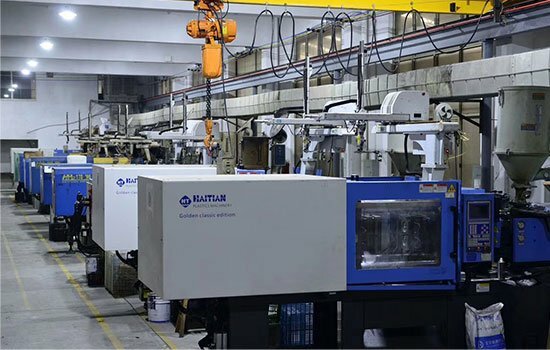 The day output of REACHING insulated tumblers and mugs are 20,000pcs. 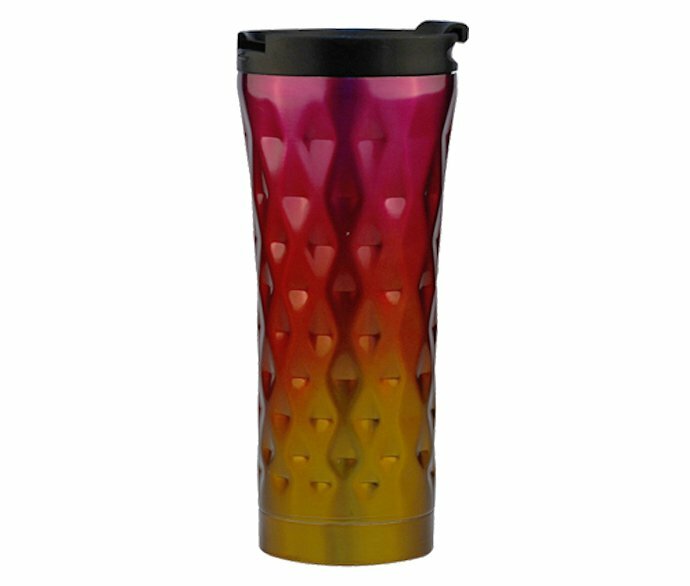 To design and develop awesome Insulated tumblers and bottles for our clients, REACHING gathered over 20 professional R&D team. 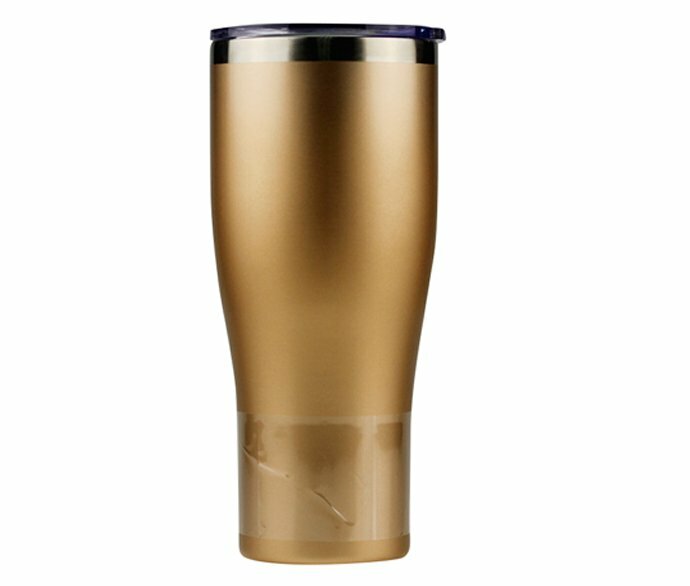 REACHING can fulfill your large ODM/OEM orders for Stainless Steel Insulated Tumbler, including hot drink tumbler, personalized hot and cold travel tumbler. 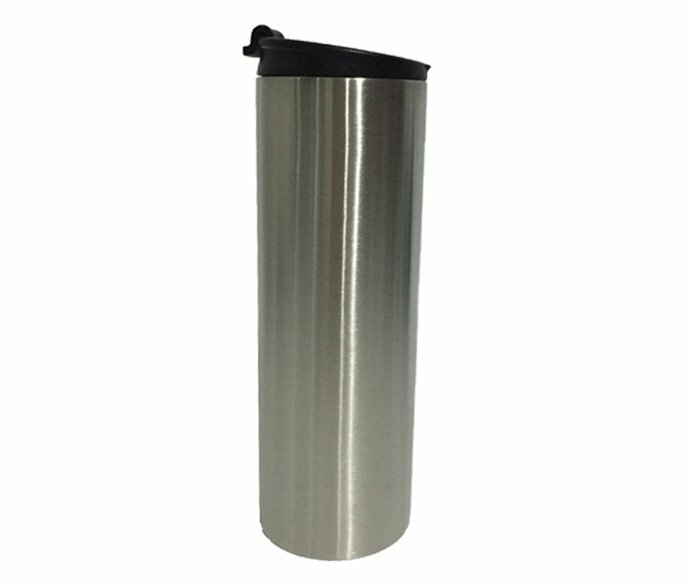 You could rely on REACHING to boom your business for Stainless Steel Insulated Tumbler and Mug market.